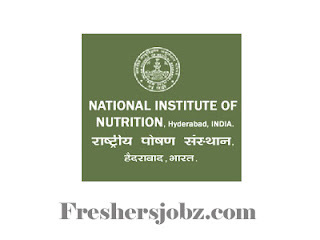 ICMR-NIN Notification 2018.ICMR-National Institute of Nutrition, Hyderabad has released a notification for the recruitment of Technical Officer vacancies.Check the eligiblity and notification prior to apply for the positions. Discipline: Life Sciences, Mass Communication & Journalism, Statistics. Qualification: Master degree (Relevant Discipline), Ph.D. with relevant experience. Selection Procedure: Based on the written test, personal discussion.